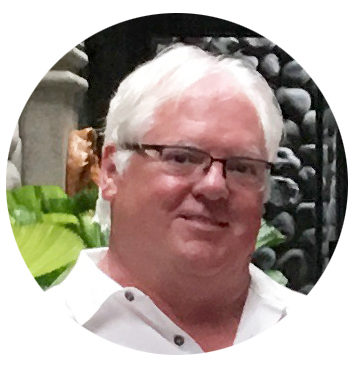 Mississippi | Darrah & Co.
Dave has been in the gift business for over 20 years, and has been with Darrah since May 1st , 2001. In his first year at Darrah he received the Rookie of the Year award. In 2003 and again in 2005, 2008 and 2009, he won the President’s Award for outstanding sales, service and overall professionalism. Actually, he isn’t the most professional of reps, but he did win some awards! He never works too hard, but he is always on call! Don’t hesitate to contact him 24/7, holidays included! Blair’s roots are in Mississippi but, after joining Darrah, she and her husband relocated to the Daphne, AL area. They are really excited about calling the coastal area their new home. 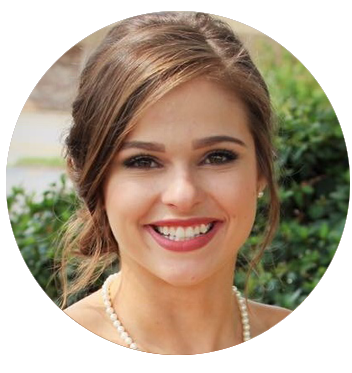 Blair recently joined us after gaining her first gift industry experience with Giftcraft right after graduating from Mississippi State University. She enjoys developing personal relationships with her customers and is ready to hit the ground running in her new territory.